Florida has a No-Fault Law, which requires vehicle owners to have at least $10,000 for property damage liability (PDL) and personal injury protection (PIP) each. This means that in case you get into an accident and cause bodily harm to another person or to their property you have the money to cover their bills. With insurance, this coverage becomes much easier, which is why the law requires you to have your coverage in place before you get your license plates and registration. However, what happens if you are caught driving without insurance? The Department of Highway Safety and Motor Vehicles (DHSMV) is in charge of catching drivers who don’t have insurance. They can suspect your registration and license. Your vehicle can also be tagged till you get your insurance coverage or can last up to three years; whichever comes first. The law also allows the DHSMV to fine you up to $150 to $500 for driving in Florida without insurance. With every offense, the punishment increases according to the law. 1. First Offense: You will most likely receive a $150 fine. Your registration and license will be suspended for up to 3 years as well unless you can show them proof that you have taken out a policy. 2. Second Offense: If another lapse of insurance occurs in the 3 years of the first offense then you will be fined $250. This will also include suspension of your license and registration unless proof that you have taken out a policy is shown in time. 3. Subsequent Offense: If more offenses occur within 3 years of the first offense then you have to pay $500. This also includes the suspension of your license and registration unless you provide the proof that you have taken out a policy in time. 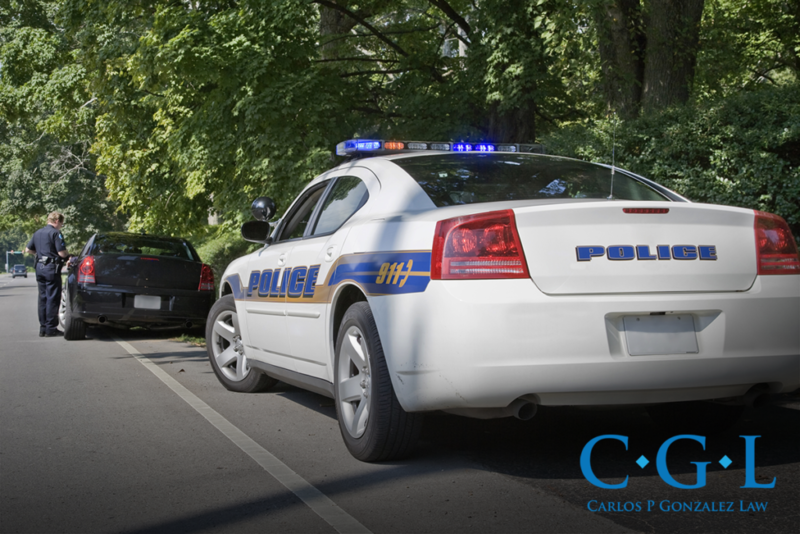 It is important for you to take out a policy plan and drive with insurance as stated by the law in Florida. This will protect you from unnecessary fines and suspensions. So don’t even give it a second thought and update your insurance plan right away.